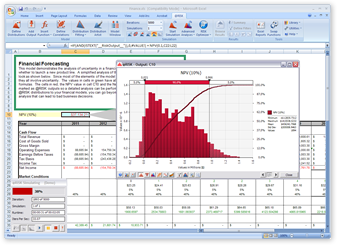 The DecisionTools Suite is a complete risk analysis for Excel that includes optimization, decision tree analysis and advanced statistical tools. 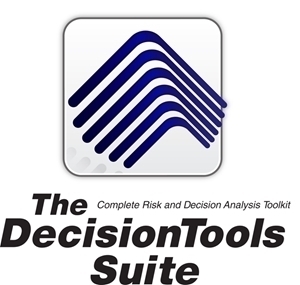 The DecisionTools Suite means you can judge which risks to take and which ones to avoid, allowing for the best decision making under uncertainty. Each component of the DecisionTools Suite can perform a powerful analysis. When you combine these products, you can achieve more complete results than any single program can provide. 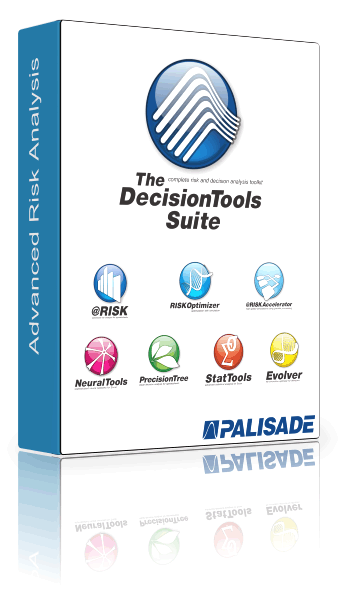 New DecisionTools Suite version includes a wide range of improvements, including powerful new integration of @RISK with Microsoft Project that allows you to perform risk analysis and Monte Carlo simulation on your Microsoft Project schedules – all from the @RISK for Excel platform! @RISK also adds simulation of time series models, easier-to-understand tornado charts to identify risk drivers, better graphing options, improved distribution fitting, and new distribution functions. 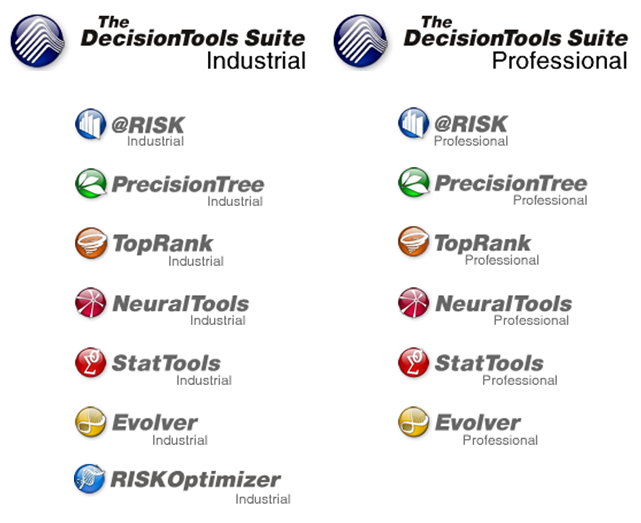 But there’s more to DecisionTools Suite 7.x than just @RISK. PrecisionTree 7.x adds powerful Bayesian revision and the ability to insert nodes anywhere in a tree. RISKOptimizer and Evolver 6.0 now include the OptQuest solving engine for even faster solutions on many types of models. 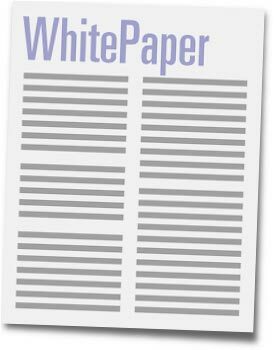 RISKOptimizer, which has always shared functions with @RISK, is now even more tightly integrated with @RISK for seamless modeling. And StatTools and NeuralTools have added improvements to scatter plots and sensitivity analysis to the testing of neural nets. 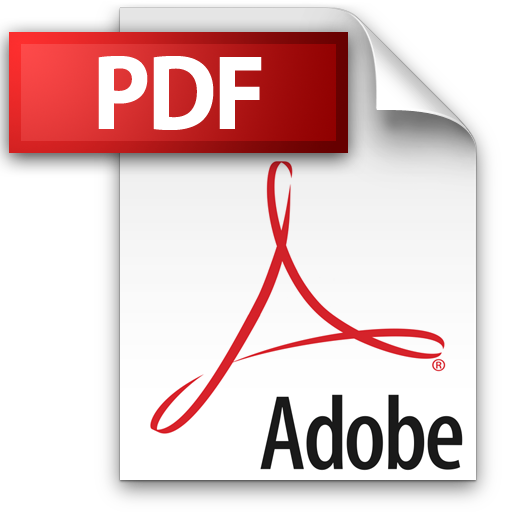 Why go for the DecisionTools Suite?